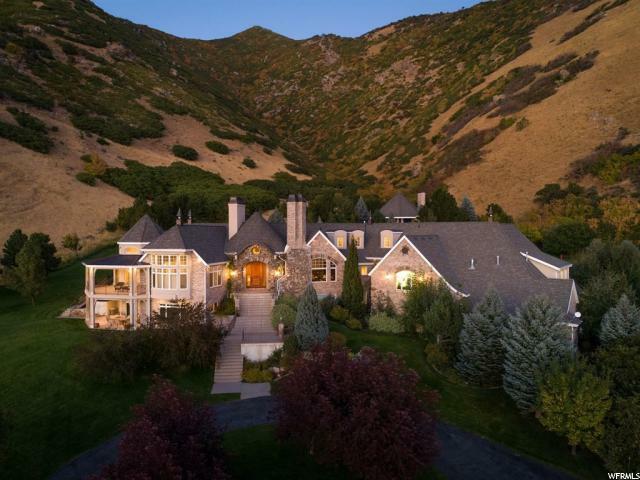 All Uintah homes currently listed for sale in Uintah as of 04/20/2019 are shown below. You can change the search criteria at any time by pressing the 'Change Search' button below. 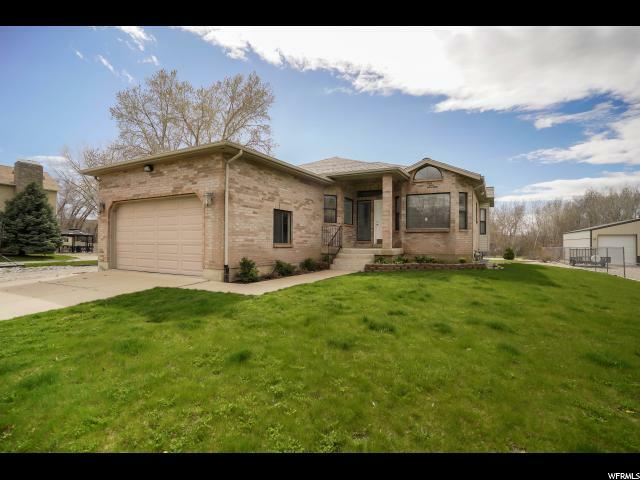 "**Home will be available showings Saturday, April 20th 1-3pm**This immaculately designed and well maintained two-story home is a rare find in Uintah and offers serenity and comfort. Beautiful hardwood floors and rustic reclaimed barn wood accents add a touch of style. The main floor is both fashionable and functional with an open concept design and flawless workmanship in all the details. Exposed wood beams express a rustic appeal and the tile backsplash and quartz countertop ties in a modern feel to the space. With a large kitchen and dining room on one side and open living room on the other, this space is perfect for gathering friends and family. A rich, reclaimed wood handrail escorts you up the stairs to reveal a meticulously remodeled master bedroom, along with four other bedrooms each exuding their own charm and character. The bathrooms are near showpieces with intricately set tile and beautiful d cor. No painstaking detail was overlooked in the craftsmanship of this home. 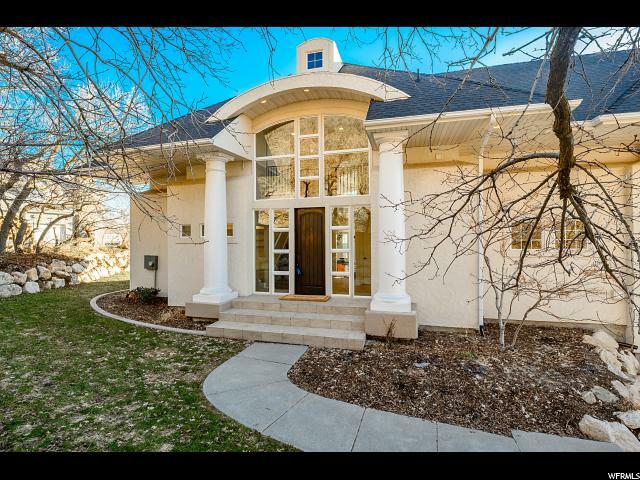 To the west of the home sits a double deep two car garage with 12-foot tall door and space galore for all the projects. The home and garage is surrounded by plenty of land for horses and other animals including an electric dog fence. "